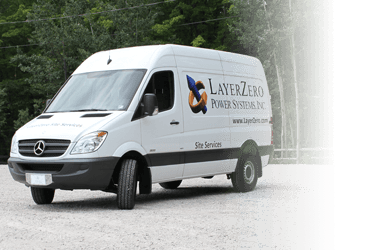 Process Transparency - LayerZero Power Systems, Inc.
be seamless. 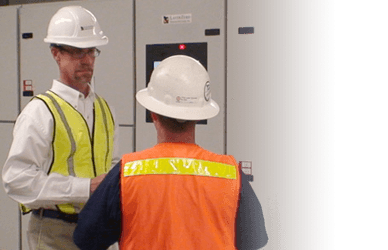 We take great initiative in helping operators manage their systems effectively. 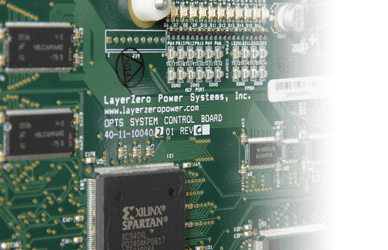 LayerZero products are designed to run error-free by our team of skillful engineers, and built to last beyond the expected life of the product with our quality-focused manufacturing ideology. We are dedicated to achieving total customer satisfaction, taking great pride in producing defect-free products. Our employees devote themselves to cultivating a personal commitment to quality, and a philosophy of genuine, organization-wide dedication to continuous quality improvement. We use the highest quality components available, exclusively utilizing suppliers with top ratings, while making the entire process accessible to our customers. In line with the requirements of true mission-critical systems, we track the critical boards of all of our systems while utilizing data mining technologies to build predictive models, so that if an incident report is filed on a specific part we can draw correlations between potential problems with components that were made at the same time. 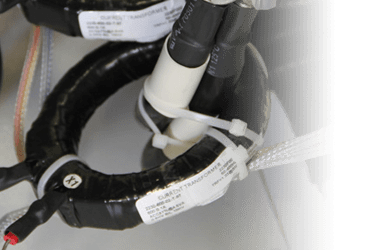 This process allows us to take initiative on replacing components before they could potentially fail. 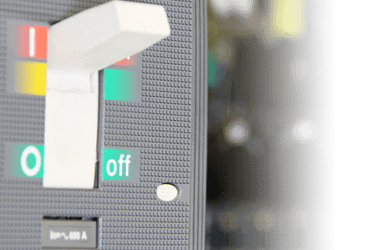 To help keep firmware current between multiple units we provide extensive documentation on each software revision and make it easily accessible in our eBOSS portal. Operators can check eBOSS to see which version of software is installed on each unit, and request an upgrade from within the same eBOSS area. 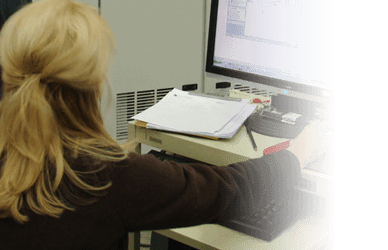 Our Quality Assurance Department maintains process controls on all operations by using established quality standards, and we impeccably test and inspect all of the parts and sensors of every machine we ship. 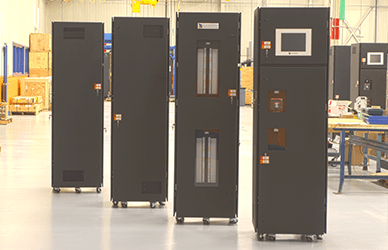 Our products go through an exhaustive test report procedure that tests the quality of input sources, the ability to connect the load to the appropriate source, the consistency of on-board decisions, status data on power supply usage, and the capability to maintain minimal operation in the unlikely event of a component failure. LayerZero provides it's customers with complete start-up support, as well as proper operating procedures. Support and training is led by factory authorized LayerZero technicians, who will be happy to answer any questions you may have. All activities are logged from the instant a customer files an incident report to when a resolution is discovered, and this information becomes part of the permanent history of the machine. 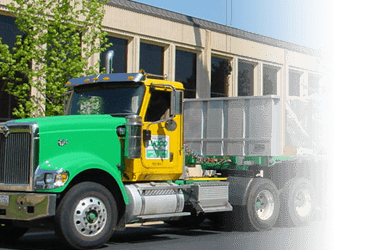 Customers as well as LayerZero personnel have the ability to go back and view all of the incidents and services that have been performed on each machine. When a customer service engineer performs service, all work is documented and archived in the eBOSS portal as part of the unit history. Customers and LayerZero customer service engineers have access to this information, which helps to better understand the service history of each unit. Orders are tracked online and updated in real-time through the eBOSS order tracking system. Order tracking enables customers to know exactly where their units are until system start up occurs. Our planning process is strongly integrated with eBOSS, ensuring that the data used to make decisions happens in real-time, and that this information is unified into one location. eBOSS enables customers to obtain specifications, acquire valuable project documentation, and schedule Customer Service visits.